We welcome all enquires. If you have questions about any of the services on our website please do not hesitate to contact us. If you have an urgent request or query, please email us at ptr1@net2000.com.au and we will endeavour to answer as soon as possible. 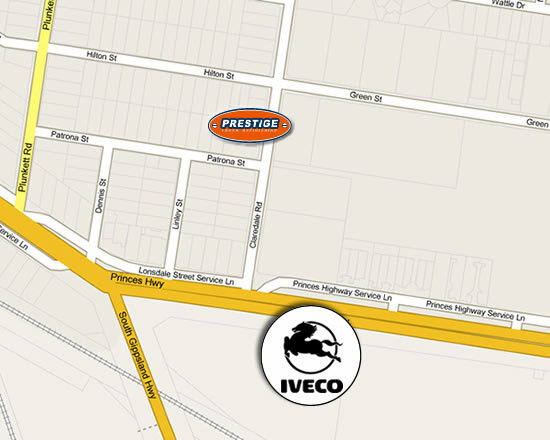 From all the staff at Prestige Truck Refinishing.